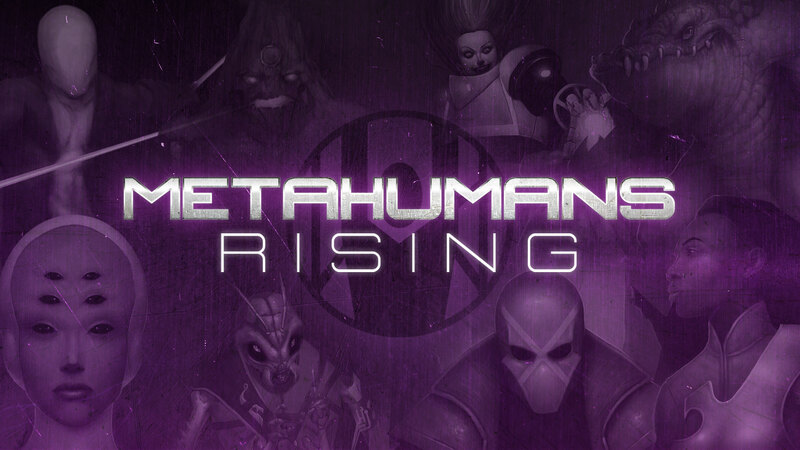 The new Metahumans Rising Kickstarter is live. Follow us for updates on more on the Kickstarter page. I wasnt able to get to the kickstarter in time, but I was wondering if I’d still be able to purchase a physical copy of Metahuman Rising, either now or later?